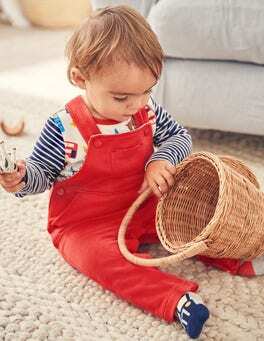 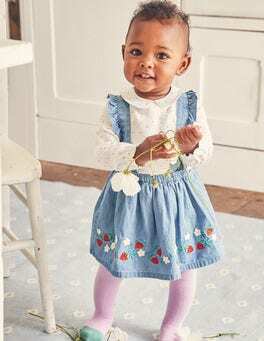 Wear your heart on your pockets in this pinafore dress. 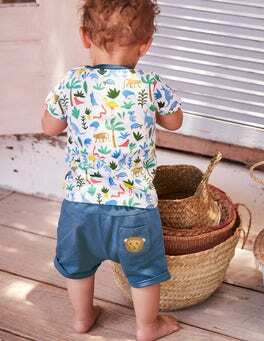 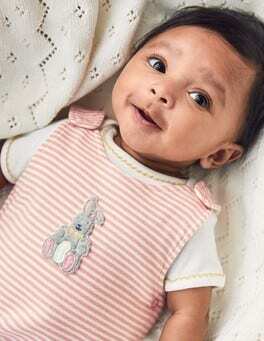 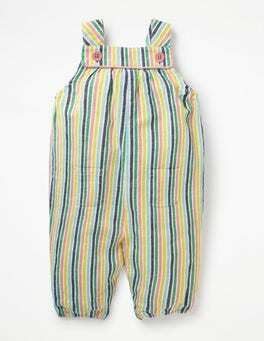 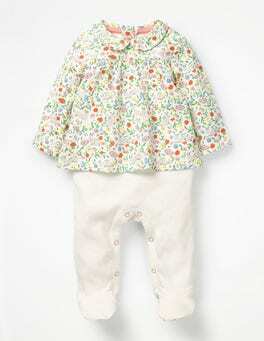 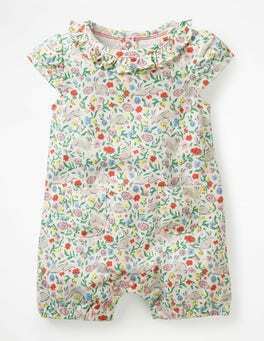 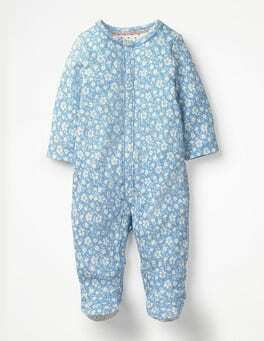 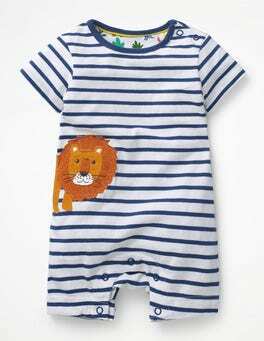 The soft fabric and printed lining are gentle on delicate skin, while handy adjustable straps make getting dressed easier and can be altered as your baby grows. 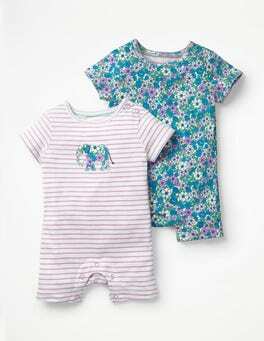 Simply pop it on over a body.